China’s J20 made its first flyby in November 2016. The plane was introduced years before. But it wasn’t up until November 2018 that the world finally saw what this swift, stealthy, and armed with long-range missiles fighter jet can do. The design is very similar to the one of US fighter jets, which just adds salt to the controversy that Chinese military used stolen plans to develop the stealth plane. 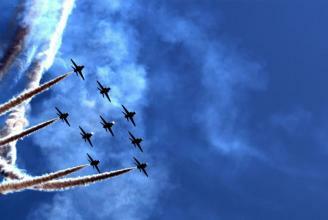 At the Zhuhai air show, the J20 was the finale of the six-day airplane show. Many experts are already saying that the plane represents a leap forward in China’s ability to project power in Asia, and compete with the US technology. China plans to overtake the US as the world’s top aviation market in the next decade, and the J20 is a step in the right direction. While the J20 was shown to the public before, in photos and short videos, the public has never before seen it in live action. And during the Zhuhai show, China reveled the frightening arsenal of missiles carried by the stealth fighter jet. 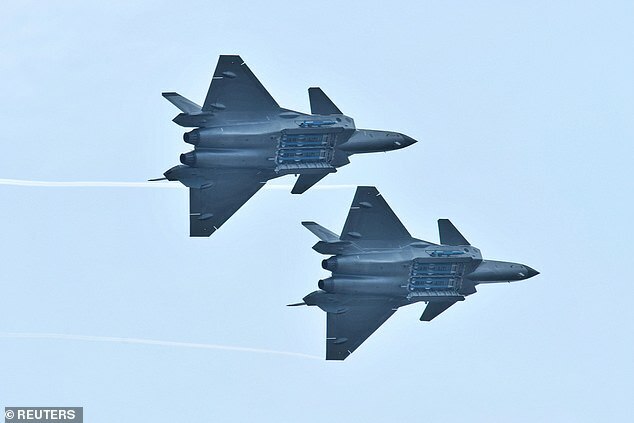 As part of the grand finale of the six-day airshow, two J-20 fighter jets opened their cargo bay doors, revealing four missiles in its fuselage and one on either side of the aircraft. Chinese officials believe that the demonstration displayed the superiority their jet has over US fighter jets like the F-22 and F-35. The four missiles in the fuselage were long-range air-to-air missiles, while the ones on the sides were short-range combat missiles designed for aerial combat. 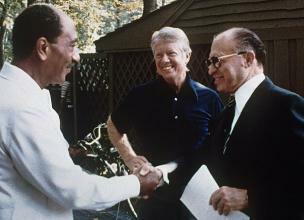 There have been reports in the past few years that the jet had been built in part from plans of US war planes. To be specific, there were plans obtained from the F-22 raptor by Chinese hackers. The hackers were jailed last year, but the reports were that they managed to deliver the plans to Chinese government. Beijing has firmly denied the theory, which is only logical. The government insists that the J-20 had been developed and built solely with the Chinese technology. Military analysts on the other hand, say that it was too early to tell if the jet fighters match the capabilities of the F-22 Raptor. Pictures have been released in the past, but there was never a live action of the fighters. In addition, none of the pictures show the weaponry the jets would carry. It is worth noting, that in 2016, a Chinese national, 51 year old Su Bin was sent to prison for stealing US military plans and sending documents to Beijing. The documents were reported to be plans for F-22 and F-35. That enabled the Chinese military to rapidly catch up with the US capabilities. The J-20 is China’s fourth generation of fighter jet. It made its maiden flight in 2011. 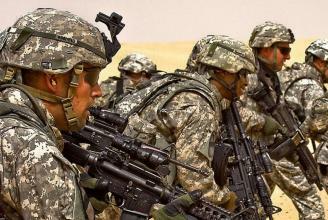 China has been trying hard in the past few years to narrow the military gap with the United States. And the “fight” will only become more intense in the next few years. 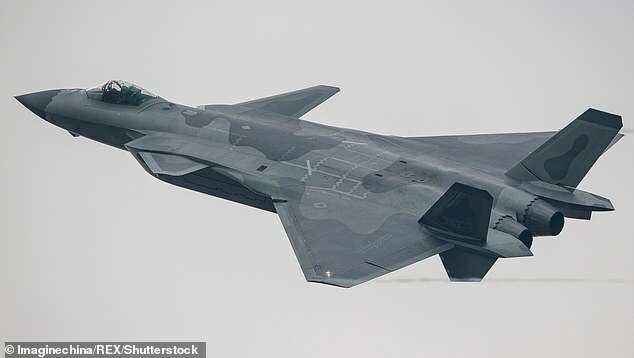 Some foreign observers have questioned the J-20 stealth capabilities. But with that in mind, let’s talk how similar it is to the F-22 Raptor. Here are the features of both planes.